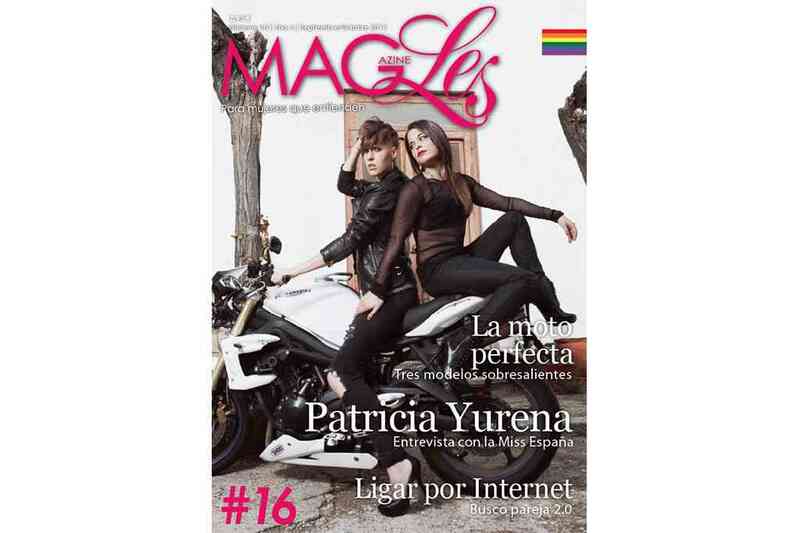 MagLes Magazine is the magazine for lesbian and bisexual women founded, in its online format, in 2012. One year later we printed our first edition on paper. 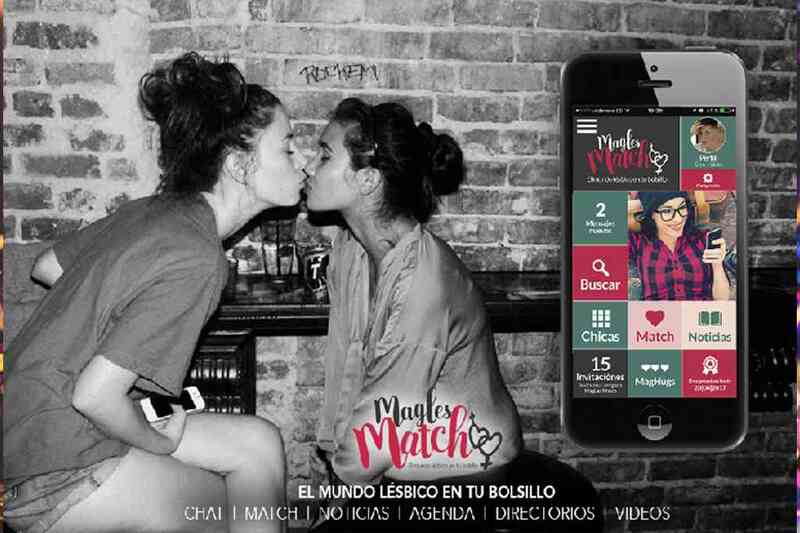 In November 2015 we launched our own dating app for Spanish-speaking lesbians and bisexuals, “MagLes Match”. 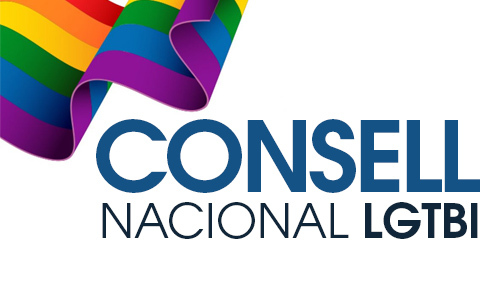 Magles Match is an app for lesbian, bisexual and hetero-curious trans women which you’ll be able to use to find dates, make contacts, read articles and consult your agenda. It can be downloaded for Android and iOS. Magles Match guarantees a safe space. Say goodbye to false profiles! 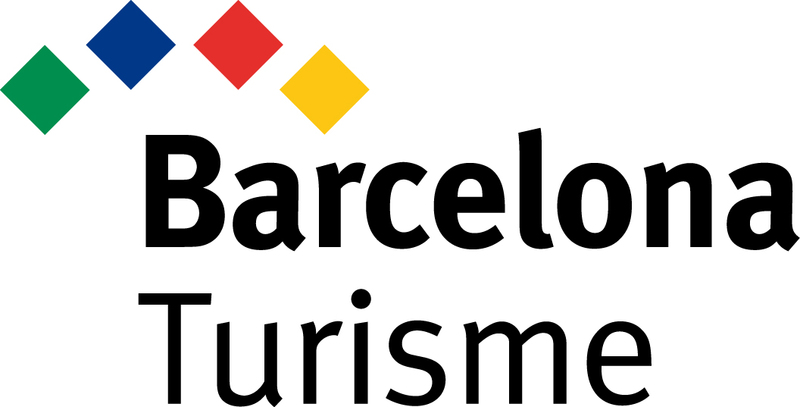 To gain access to the chats and profiles of other users, an invitation code, which can be given to you by a friend already using the app, is required.